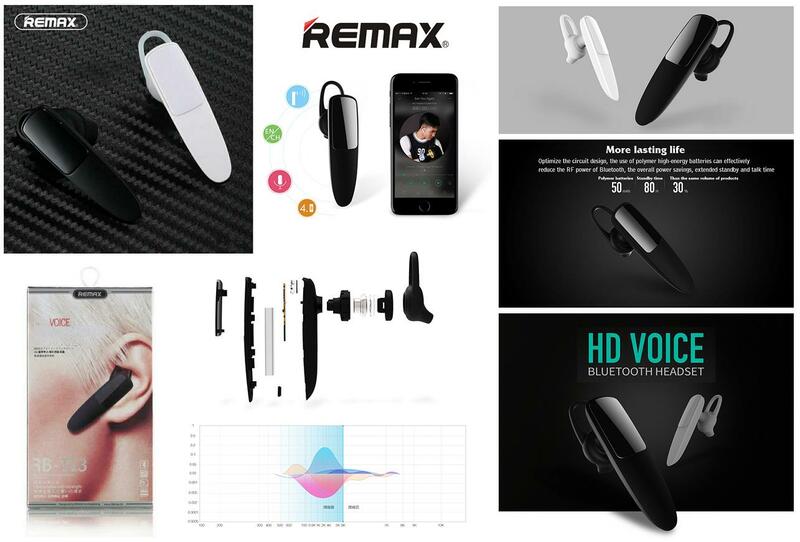 Competible with mobile phone and tablet which have the bluetooth function. Phone call one button in the earphone,as convenient as possible! Can remind the remainder electric quantity smartly.